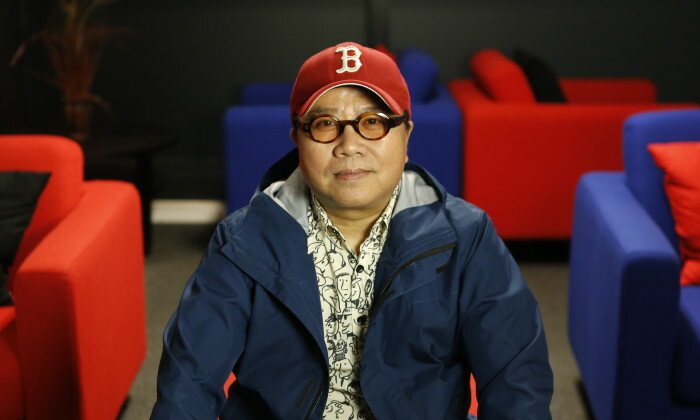 Fruit Chan Gor has earned a reputation as one of Hong Kong’s top film directors. For the past 10 years, his body of work has included films such as Made in Hong Kong, The Longest Summer, Little Cheung and Dumplings in 2004. But it’s his latest work, The Midnight After, which recently opened at the Hong Kong International Film Festival, that has Hong Kong talking. The film follows the mounting tension between Hong Kong and the central government, giving it a distinctly Hong Kong feel. This new sense of localisation, Chan says, has been brewing for some time. Politics, Chan says, has awakened a new sense of localisation and opened a new door for the local film industry. “Creativity is a way to differentiate your own sense of individualism,” the local film director says. In China, political restraint and censorship weaken ideas. “Creativity in China is a totally different story, despite its much bigger box office,” says Chan, insisting on his refusal to make film co-productions with the China market. “Film directors on the Mainland have learnt lessons from the painful experience from the earlier movie market, they are now unduly rigorous on scripts, almost too picky. 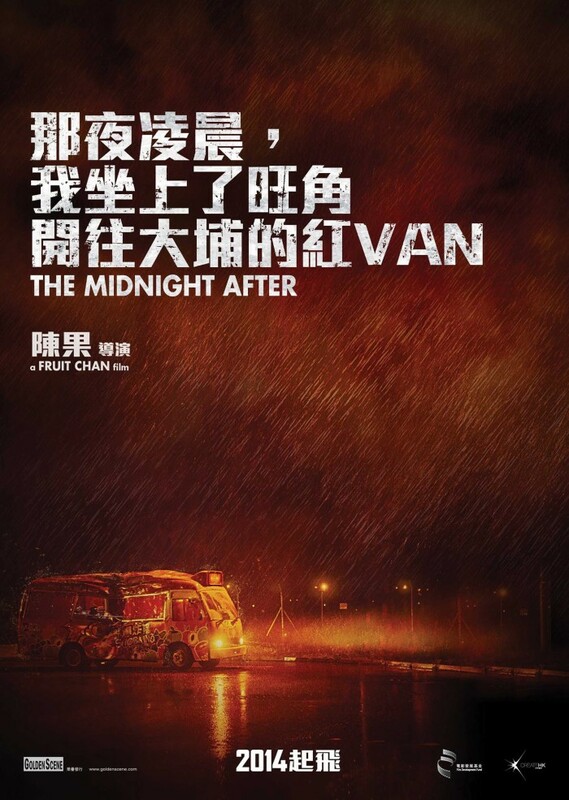 Indeed, that risk has paid off for Chan with The Midnight After raking in HK$15 million since it opened on 10 April. “What potential investors are concerned about the most is always the investment risk. I decided to plough money into this movie, but I don’t get the pay cheque that I should be given. “Why? Because I want to make the movie a reality,” he says, with a glimmer in his eye showing his persistence to creativity. This leads to the bigger question for branding Hong Kong movies – how to package the ideas and stand out in Hong Kong’s film market? To Chan, the answer lies in a strong sense of individualism. “It goes back to bridging creativity and personal branding,” he explains. “I believe every filmmaker has his own trait, like Sammo Hung’s rebellion or Wong Kar-Wai’s art house romance. The challenge is to add unique talking points on top of a seemingly normal idea for movie branding. “The same material may come out in totally different shapes from different film directors’ hands. Instead, his movies tend to tell stories of everyday Hong Kong people through a rough style, using amateur actors and tight budgets. Embracing Hong Kong life and using local insights are keys to create talking points, he says, which also serve strong marketing channels for lower budget movies. “Normally, millions of dollars can be easily pumped into movie marketing, but we saved a lot of money on this one as we managed to grasp a unique talking point – local elements and political issues – which fostered word-of-mouth. Echo Asia co-founded looks to change a long held practice of putting profit before the planet. ..
HTC to team up with Robert Downey Jr? Taiwanese smartphone company HTC has reportedly signed a two-year global marketing contract worth US$12 million with actor Robert ..